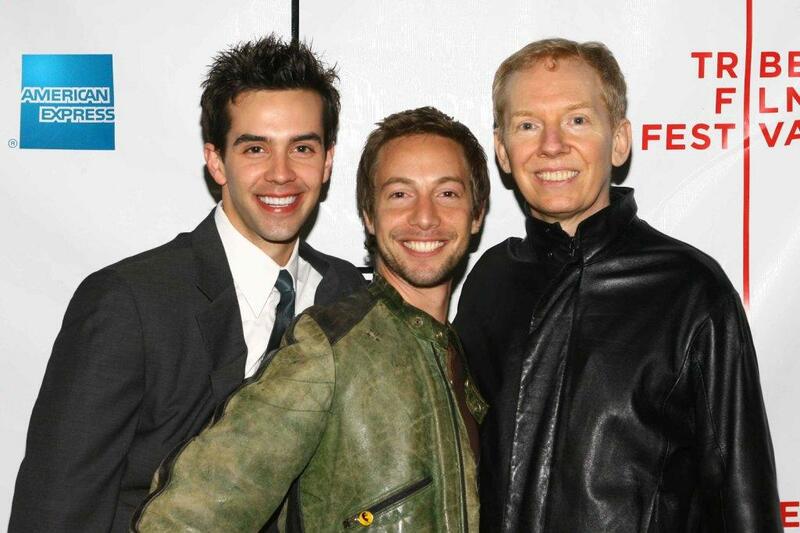 Michael Carbonaro, Jonah Blechman and John Epperson at the premiere of "Another Gay Movie." 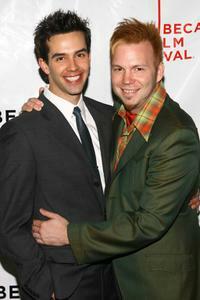 Michael Carbonaro and Director Todd Stephens at the premiere of "Another Gay Movie." 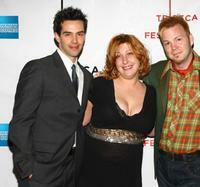 Michael Carbonaro, Ashlie Atkinson and Director Todd Stephens at the premiere of "Another Gay Movie." 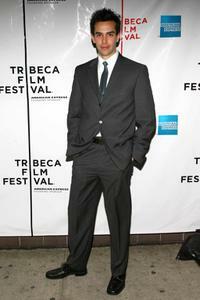 Michael Carbonaro at the premiere of "Another Gay Movie." 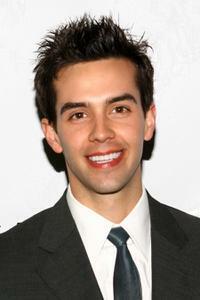 Michael Carbonaro at the 2008 NewNowNext Awards.